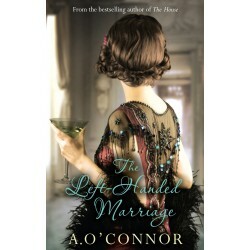 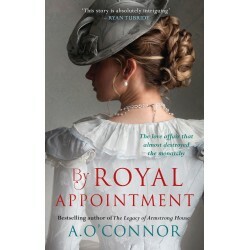 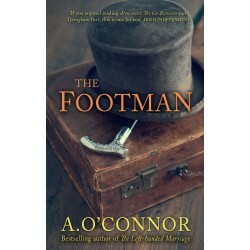 A. O'Connor once more draws us irresistibly into the past and spins an extraordinary tale that holds us spellbound. 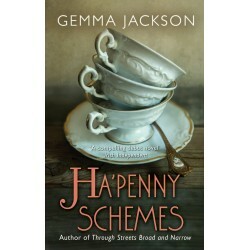 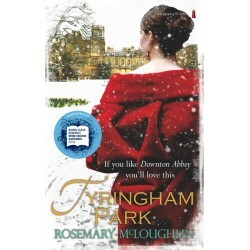 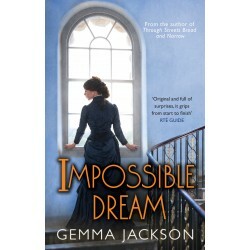 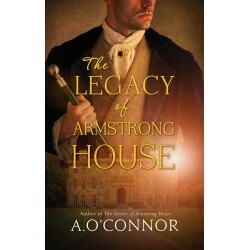 Here again is that mixture of impeccable research and powerful storytelling that made The House and The Secrets of Armstrong House bestsellers. 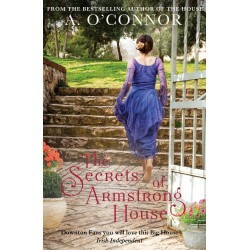 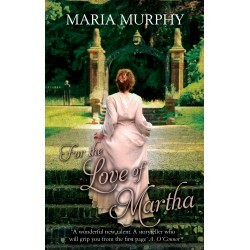 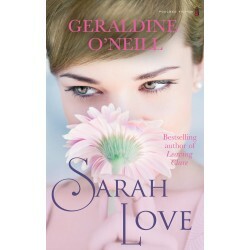 Irish beauty Diana Cantwell meets Max Von Hoffsten, heir to a German count, and their romance blossoms in the carefree days before the First World War. But, when they become engaged, Max’s father insists on a ‘left-handed marriage’, a custom among the German aristocracy in cases where the bride does not have the required pedigree. 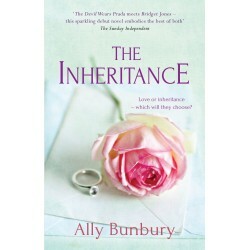 So, though Diana will be Max’s lawful wife, neither she nor their children will have any claim to Max’s eventual title or wealth. 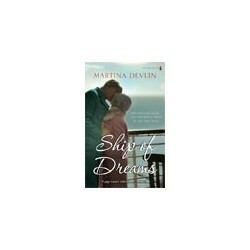 Max and Diana agree to these terms and the newlyweds dazzle from Ascot to the Riviera. 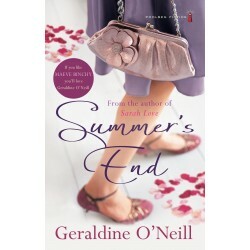 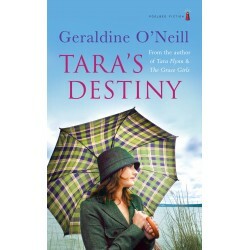 However, as the dark clouds of war gather across Europe, Diana becomes concerned by her husband’s unpredictability and what she suspects are sinister secrets beneath his family’s glamorous lifestyle. 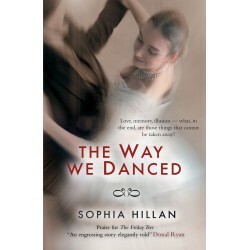 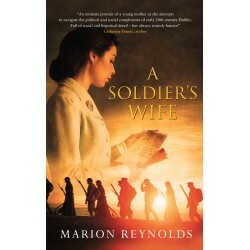 When war is declared Diana finds herself caught between two sides, as her own Anglo-Irish family are fighting for the British and Max is an officer in the German army. 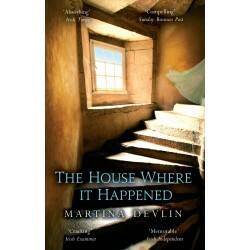 When Max is reported missing presumed dead, Diana is rejected by his family. 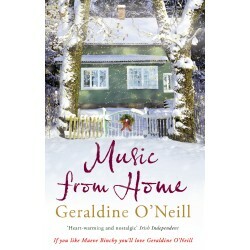 Widowed, penniless, she sets out to rebuild her life. 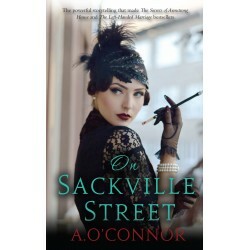 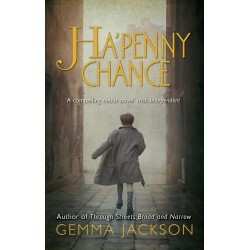 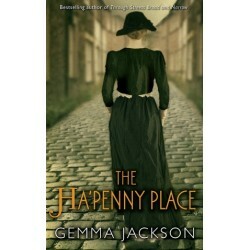 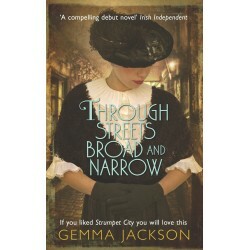 A fascinating account of life in the tenements of old Dublin with all its harshness, courage, humanity and humour. 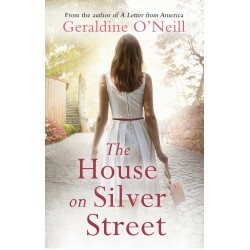 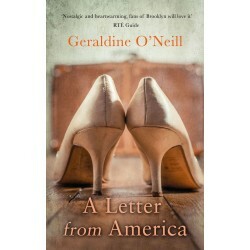 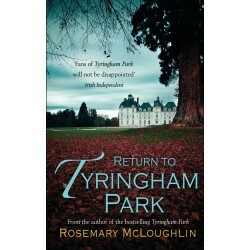 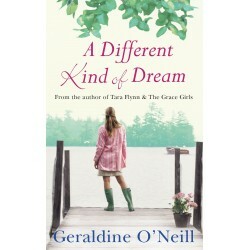 From the bestselling author of A Letter to America and the Tara trilogy. 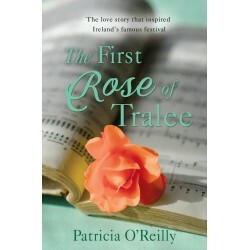 Over one hundred years later, the annual Rose of Tralee International Festival was established, taking its inspiration from the 19th-century love song which tells the story of ‘Mary, the Rose of Tralee’.